Mary Sanders Shartle is poet and fiction writer. 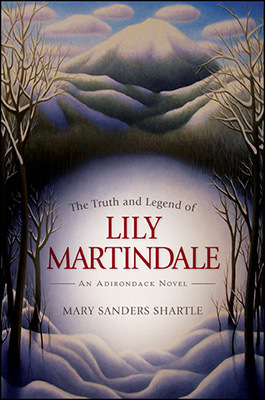 She was awarded a 2007 individual artist's grant from the New York State Council of the Arts, a state agency, to complete her novel The Truth and Legend of Lily Martindale , about a woman living alone in the Adirondacks, which came out in April 2014 from SUNY Press. Her essay, "The Spider's Web," was a finalist for the Tupelo Press Open Prose Award and was published on their blog in January 2014 . She is a member of "The Three Poets" with colleagues Marilyn McCabe and Elaine Handley, who thrice won the Adirondack Center for Writing Literary Award for best books of poetry. Their full length book, Tear of the Clouds , was released by Ra Press in 2010 . 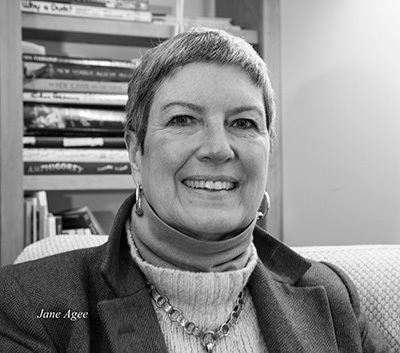 She teaches numerous writing workshops for adults and for children and teens throughout the region and hosts book discussion groups for Road Scholars (Elderhostel) at Great Camp Sagamore.